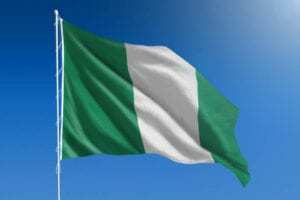 The early missionaries to Nigeria set their foot on what is now known as the Catholic Diocese of Orlu in 1910. The resident priest, Fr. John C. Anyaogu, settled at Akokwa in 1936. However, available records show that the first parish to be established in the area was at Amaigbo in 1937, with Rev. Fr. Dr. Hackette as the Parish Priest. 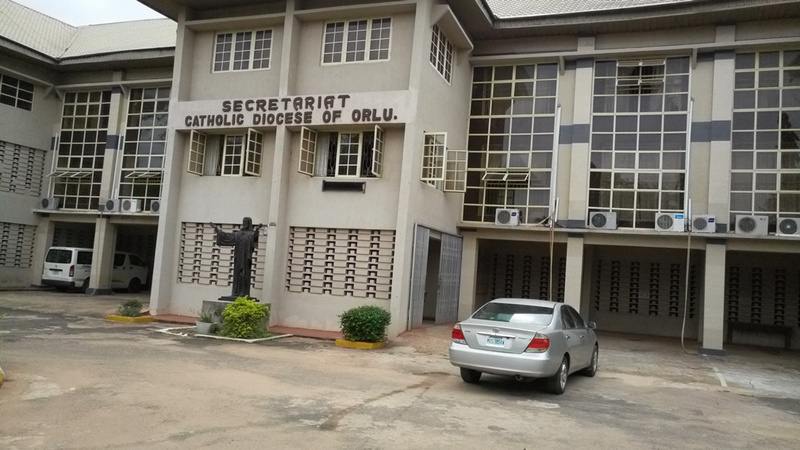 It was in 1966 that the confines of the present Catholic Diocese of Orlu were raised to Deanery with Rev. Fr. Lawrence Doyle, C.S.Sp., as its first Dean. On November 19, 1980, the diocese was created out of the then Owerri Diocese (now Owerri Archdiocese), by His Holiness, Pope John Paul II. The total population of the diocese as at 2017 is about 1,325,115 with Catholics numbering over 1,000,000. It has about 691 junior seminarians; 170 Senior Seminarians. As January 2018, 5 Religious Brothers and 119 Religious Sisters are working in the Diocese. The number of Orlu Diocesan Priest is 412 excluding 29 Priests who have gone before us, marked with the sign of faith. At the creation of the Diocese on 19th of November 1980, and the installation of its first Bishop on the 15th of February 1981, there were only 23 established Parishes. At her 10th year existence, another 27 were created increasing the number to 50. 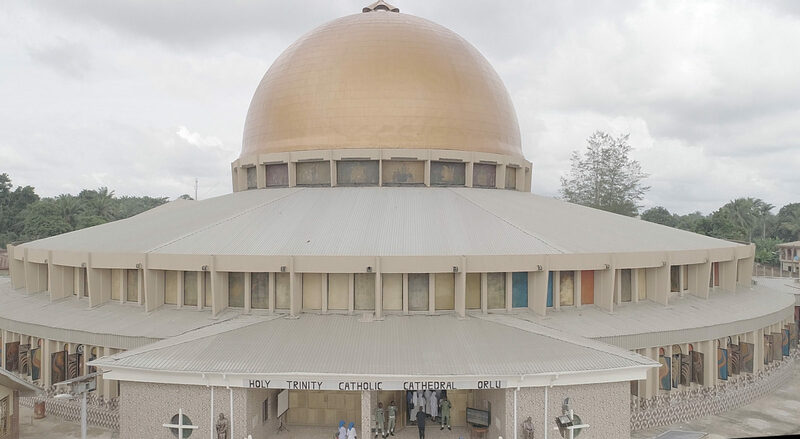 It is on record that within the ten months of its existence, the first Bishop, Most Reverend Gregory Ochiagha, created the first three parishes: St. John Umuobom, St Patrick's Amucha, and Sacred Heart parish, Orsuithiteukwa. The diocese now has a total number of 164 Parishes and 5 Chaplaincies. The first bishop also created four zones (Regions), with a view of making its administration easier. The regions are: St. Michael's Pastoral regions, St. Gregory's pastoral Region, Regina Pacis Pastoral Region, St. Theresa's Pastoral Region, with their respective Deans who co-ordinate the activities to enhance the Pastoral Ministry. Worthy to mention is the inauguration of the first Diocesan Synod from 22nd to 27th of November 1999 and the dedication of the Diocesan Cathedral on the 6th of December 2000 by His Excellency Archbishop Padilla, the then Apostolic Nuncio to Nigeria. With the celebration of Her Silver Jubilee on the 18th of February 2006, which was graced by the then incumbent Apostolic Nuncio to Nigeria, His Excellency Renzo Fratini, there is no doubt that there is a high sense of unity, co-operation and co-ordination between the Bishop, the priests, Religious and the Laity. Under the charismatic leadership of Bishop Ochiagha, the establishment of various solidarities and communities especially the Porta Caeli Cistercian Monastery on the 10th of March 2007, help in the spiritual growth and propagation of faith. 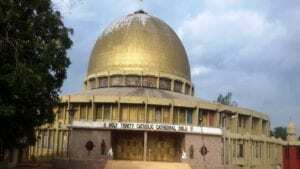 Another major land mark was made in the annals of Orlu Diocese on June 21, 2008 when Most Rev. Dr. Augustine Tochukwu Ukwuoma was ordained and installed the second Bishop of Orlu, taking after the pioneer Bishop, Most Rev. Gregory Ochiagha. Under his pastoral leadership, the diocese has continued to grow and fulfill the church’s mission. He has established more parishes, laid the foundation for the first Catholic University in the province—Trinitas University. As we live in the hope of the dynamic leadership of the bishop, the creation of more parishes, increase in the number of priests and vocations to the priesthood, the contributions of the religious and the support of the laity, we pray to our Blessed Mother Mary, the Mother of the Church, to intercede for us for more fruits of the works of evangelization in our diocese. The First Dean - Rev. Fr. Lawrence Doyle, C.S.S.P.